The RP Photonics Buyer's Guide contains 58 suppliers for pulsed lasers. 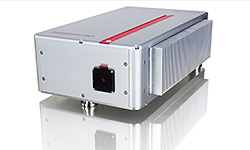 Ask RP Photonics for advice concerning any kind of pulsed lasers. For nanosecond pulse durations, various types of Q-switched lasers can be used. 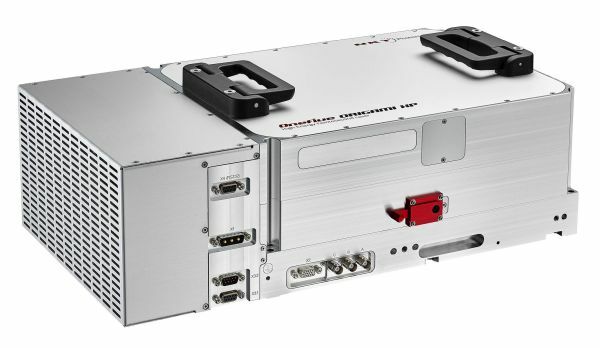 High pulse energies are achievable with solid-state bulk lasers. 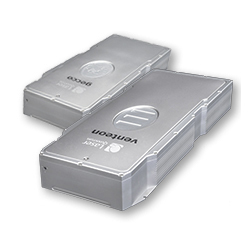 For small pulse energies, a microchip laser or a fiber laser can be suitable. Nanosecond pulses in the ultraviolet spectral region are generated with excimer lasers. For boosting the average power (particularly of high repetition rate pulse trains with moderate pulse energies), high-power fiber amplifiers can be used. Pulses with durations in the picosecond or femtosecond domain are usually generated with mode-locked lasers, which may be solid-state bulk lasers, fiber lasers, or semiconductor lasers. For high pulse energies, one uses regenerative amplifiers or cavity-dumped lasers. 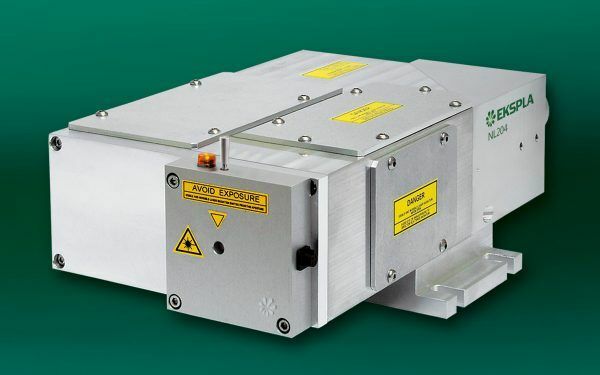 Gain-switched semiconductor lasers are suitable for nanosecond or picosecond pulses with relatively small energy. Relatively long pulses can be generated e.g. with laser diodes in quasi-continuous-wave operation.